Boating is a fun way to spend a day or weekend away from all the stresses of normal life. 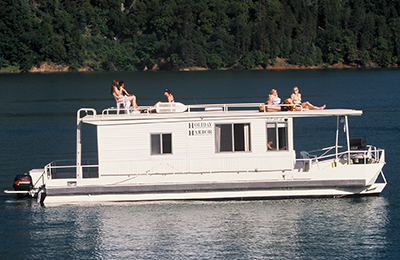 There are so many things you can do on a lake, especially a lake as massive as Shasta Lake. 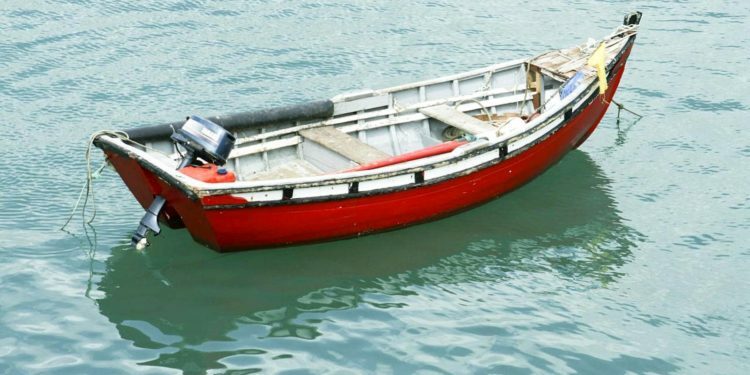 Here are a few questions you need to ask when you decide to rent a boat. What type of boat do you need? There are boat rentals for almost every occasion. There are fishing boats for those lazy days of reeling in fish, patio boats (also known as pontoon boats or party barges) for leisurely outings with a group of family or friends, personal watercrafts (or PWCs) for one to three people to skip across the lake on their own, ski boats for high-octane water sports, or houseboats for full-scale floating vacations. Select the boat (or boats) that fit your idea of what your vacation on the water should look like. Sometimes, you need two boats to complete your vacation, such as a houseboat to host the family and a ski boat for some higher-speed lake fun. Who’s going to drive it? The person who drives the boat is called the captain. Just like there are laws for the drivers of cars, there are also laws for boat operators, and every state has its own set of requirements. 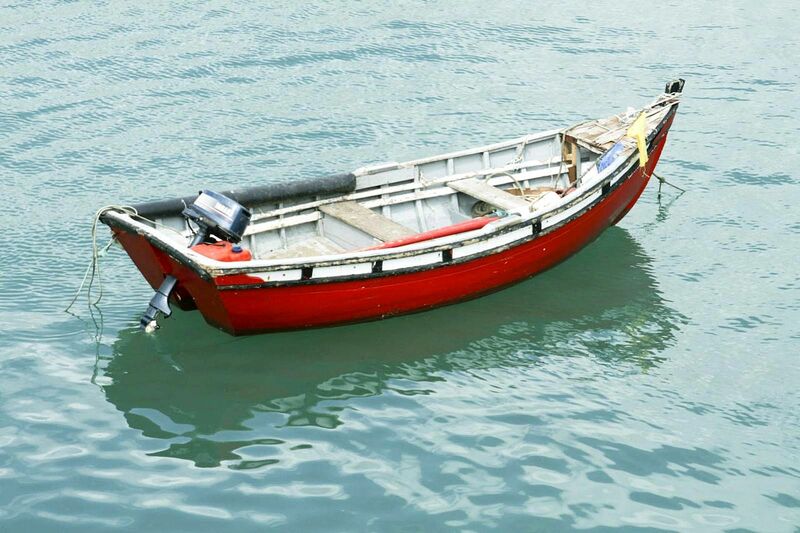 In California, boat operators must be at least 16 years old to drive any vessel with a horsepower of 15 or more. However, someone who is between 12 to 15 years old is allowed to drive it if someone who is 18 years or older is onboard and is supervising. Sometimes, a boat rental facility will require a short training session before the captain is allowed to take the wheel on the open waters. Nobody wants to think about the possibility of something going wrong on their vacation, but it is important to make sure that you and your family or friends are protected in case that it does. Generally, you will be asked to take responsibility for any damage that occurs while you and your party are using the boat. For this reason, it’s important to either purchase boat rental insurance from the boat rental company or purchase it through your car insurance company. Does the boat have safety equipment? Boat rentals are usually stocked with life jackets, visual distress signal devices (such as orange flags for daytime boating), and ski flags (to show when someone is down in the water). Certain boats are also required by California state law to have fire extinguishers. Be sure to find out where all of these items are and have them in a handy spot for easy access. It’s always a good day for boating on the lake, especially Shasta Lake. Just make sure you’ve got the right boat, a skilled captain, adequate insurance, and the proper safety equipment before you leave the dock. From there, it’s time to set sail.